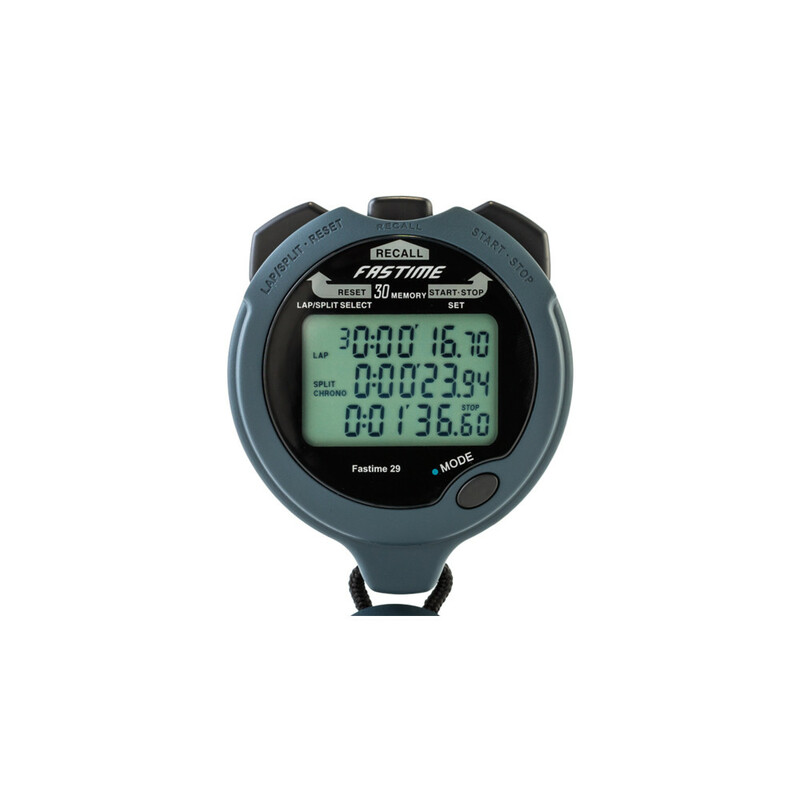 Replacing Fastime 5, Fastime 29 is a 30 lap memory, triple display stopwatch. 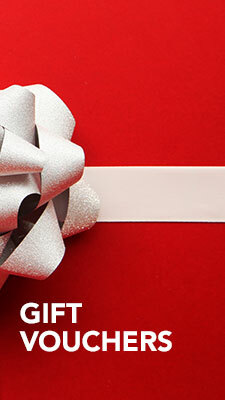 It has a rugged water resistant and shock resistant case and is suitable for professional use. On top of regular functions it also offers: dual repeating, countdown timer, pacer, alarm, day date and low battery indicator. With a 1 year warranty. 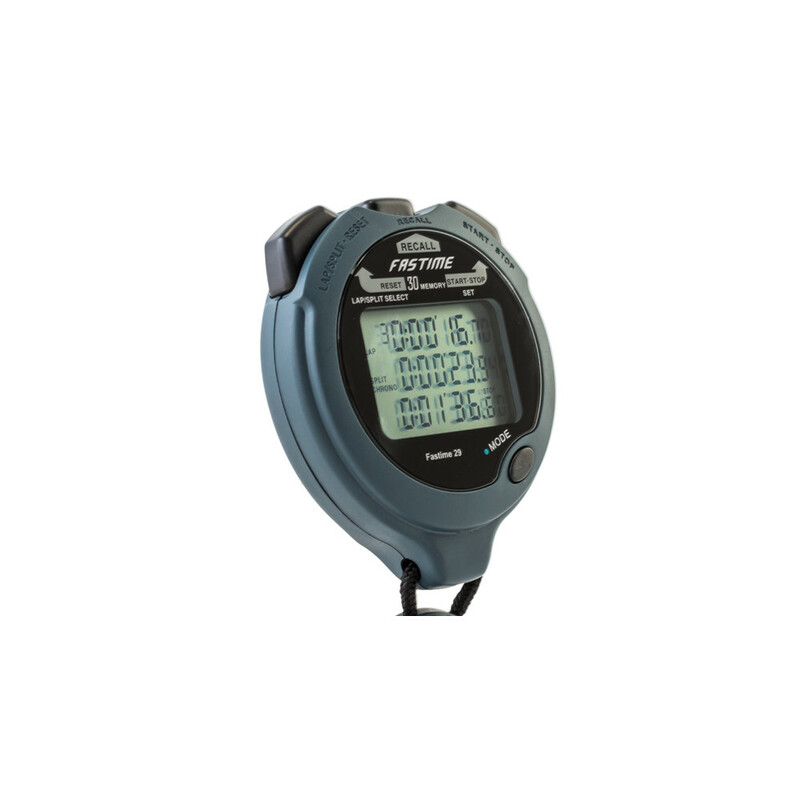 DUAL REPEATING and COUNTDOWN TIMER, PACER, ALARM, DAY DATE. LOW BATTERY INDICATOR. Top display Cumulative split time to the last split and number of splits taken. Middle display Lap time when split time is taken. Lower display Cumulative running time. Dual Repeating Countdown Timer: Maximum setting 9hr 59min 59sec. Display shows Timer 1 and Timer 2. Alarm sounds at the end of each countdown. Option to START, STOP, RESUME and RESET the countdown are available. Timer 1 is linked to Timer 2. The display also shows the number of repeats. If timer 1 and timer 2 are set, timer 2 begins when timer 1 reaches zero. When timer 2 ends it restarts timer 1 and works as repeating countdown timers. 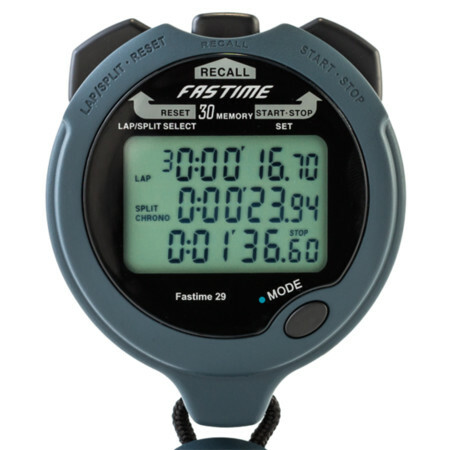 If timer 1 is set, then the timer counts down and repeats. Timer 2 is inactive. 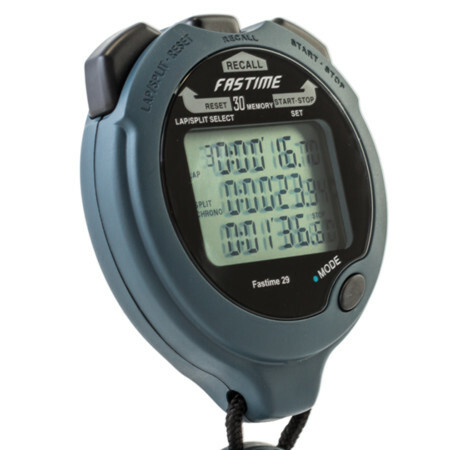 If timer 2 only is set, then the timer counts down to zero and stops. Timer 1 is inactive.